Sometimes I am thinking that it's better to be more active while taking caring of our children because that's our only thing that we must do to make them be good persons. Others are only working for them and making lots and lots of money but, they have no time to play or talk to their children. It's not good because they are our important persons in our lives adn we must give them the love that they wanting for everyday. 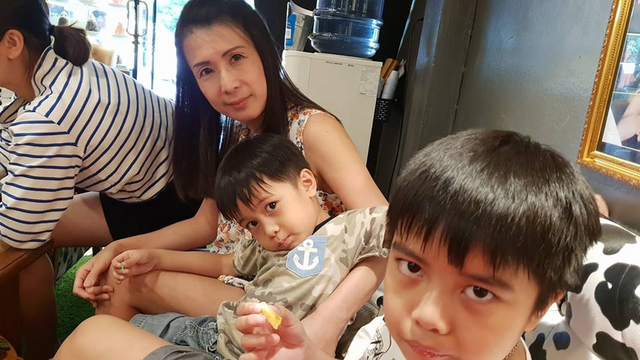 So, it is a very better good decision of my husband of being with my children instead of working at the office and I really appreciated it much and what I will do to make our family a perfect family is to be one of the greatest mother and wife for them.